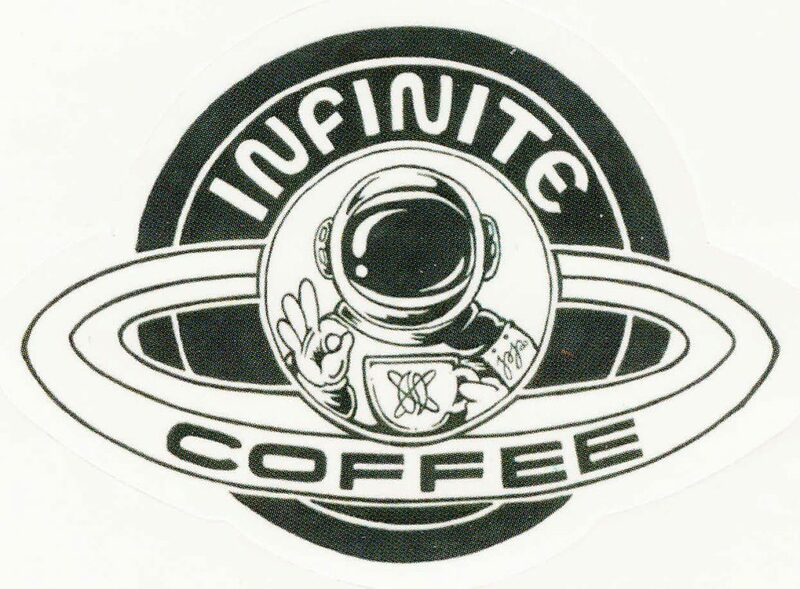 CKPC has a humble and cozy coffee shop – “Infinite Coffee”. Feel free to come down and enjoy a cup of coffee! 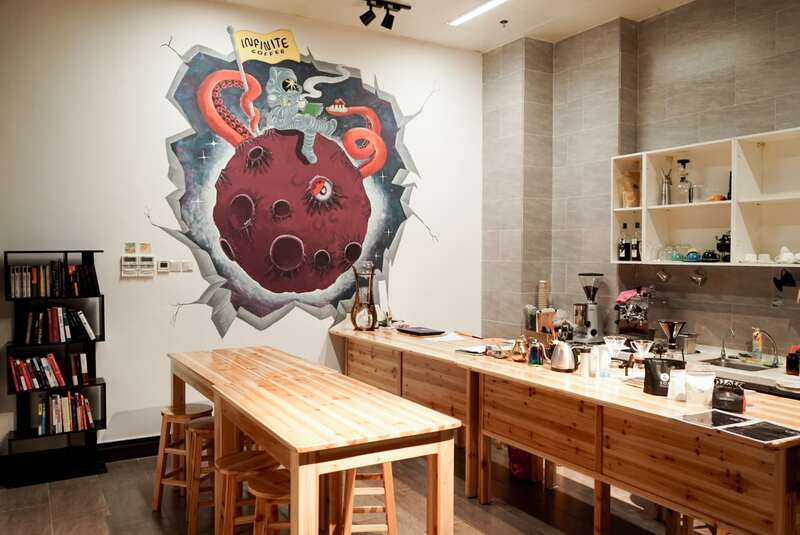 Operating Hours: Starts at 8 am, or whenever when you see there is staff inside. Healthy snacks and sweet treats power your wonderful day! CKPC G014 Kitchen (“Master Kitchen”) is open to all CKPC students. CKPC will organize cooking and baking workshops to promote healthy living and international food culture. In order to use the kitchen, students must complete a training session. Also, there must be a minimum of 3 people together in order to register and use the kitchen. 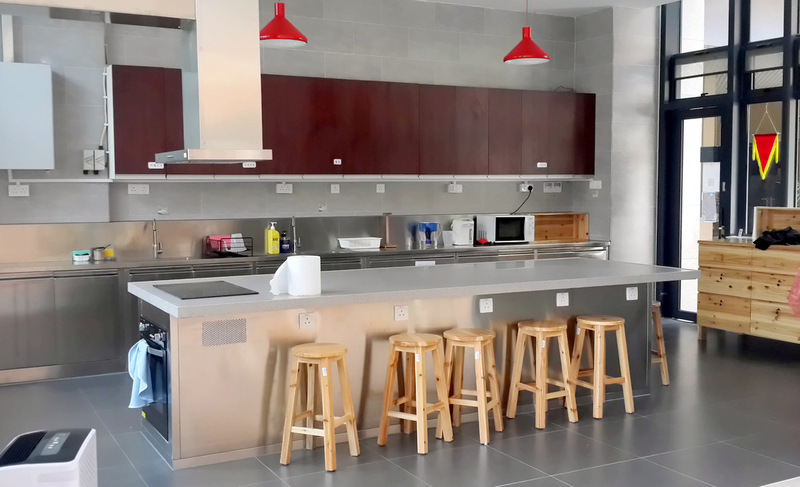 Details are in the G014 Kitchen Management SOP and G014 Kitchen Regulation. Room 1018 is a multi-function room for movies, meeting, meditation, and other small group activities. It houses CKPC’s Cinema i, which aims at stimulating student’s imagination and intellectual curiosity. Movie shows at Cinema i are followed by spontaneous commentary and discussion.